Lowry Building & Remodeling is a locally owned and operated, licensed general contractor, located in Springfield, Ohio. 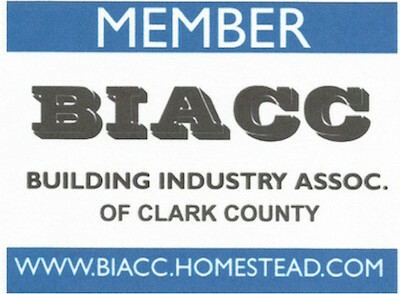 We specialize in New Home construction, Bathroom Remodeling & Kitchen Remodeling, Custom Carpentry and Home Repair. While we primarily work in the Clark county area, we will gladly travel to Champaign, Logan, Greene, Madison, Miami, and Montgomery counties. Kasey Lowry is a 1995 graduate of the carpentry program at the Clark County vocational school. Since graduation, Kasey has worked in the construction trade learning the “in’s and out’s” of the Building and Remodeling process. 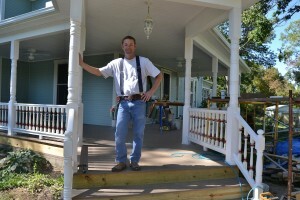 In 2009 Kasey decided to branch out on his own and started Lowry Building & Remodeling. 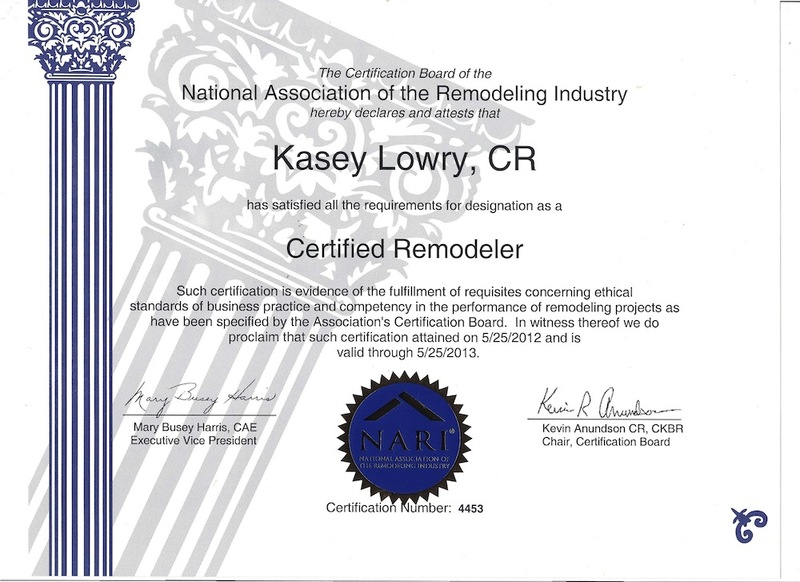 Kasey is a “hands-on” style of contractor, typically only taking on 1 or 2 jobs at a time. Kasey and his crew are the ones that actually do the carpentry work on each project, this allows them to make sure all aspects of a project get completed right the first time with a emphasis on high quality and attention to detail. We have a quality network of locally owned and operated subcontractors and material suppliers that stand by their services and products, this allows us to complete projects on time and on budget, and if there is a problem we are local so we will be there to take care of it. We take great pride in the fact that we support our local small businesses and our community. Whether you need a to complete a small remodel project, a Room Addition, or a complete New Home, we would welcome the opportunity to earn your trust and deliver you the best service in the industry. We have a long list of satisfied customers and would gladly give you their name and phone number if you would like to contact them.